Q. What is the space shuttle out at the US Space & Rocket Center called? Pathfinder sat in storage for many years until a group of Japanese businessmen offered to spend $1,000,000 to modify the vehicle to more closely resemble a real orbiter. 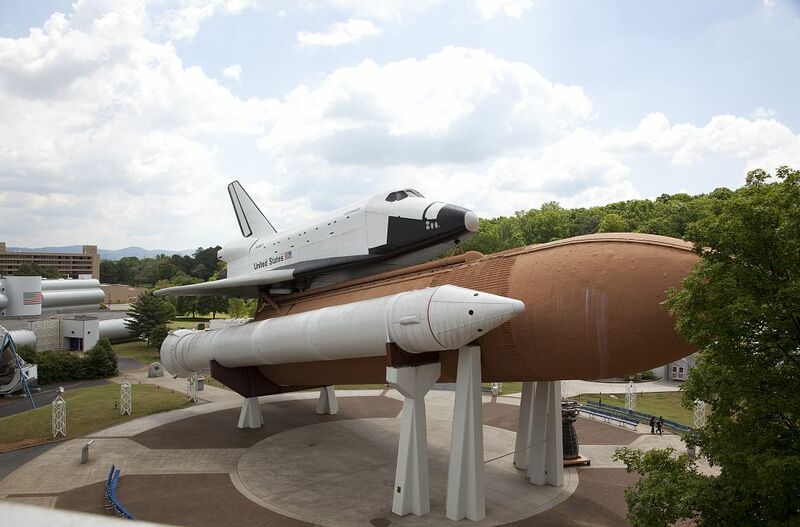 They used it at the "Great Space Shuttle Exposition in Tokyo, Japan. After the expo, it was returned toMSFC and now is on permanent display at the U.S. Space and Rocket Center in Huntsville Alabama. 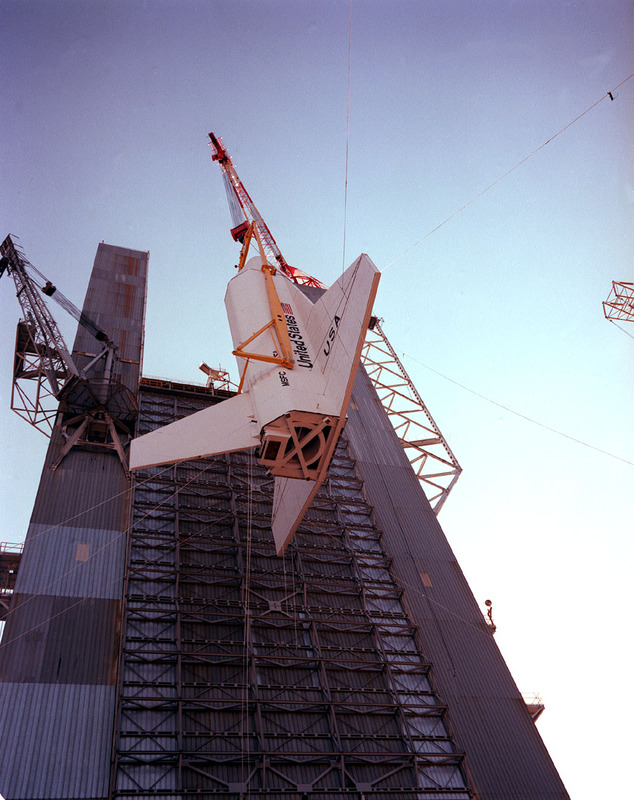 It is on a special platform and mounted to the Main Propulsion Test Article (MPTA) External Tank used for early tanking tests.